She’s A Tomboy: Picture? Sure, I will send you. She’s A Tomboy: It’s been a year since I started blogging. She’s A Tomboy: Be a voice for the not so girly girl. I want to encourage them to be bold and proud of who they are, girly or not. She’s A Tomboy: I don’t remember my first blog but I remember my favourites: I Am Galla and He Spoke Style. These revolve around men’s fashion, architecture and travel. The 411…: How much time per day do you spend on blog-related activities (i.e. writing, promotion, design etc)? She’s A Tomboy: Hard to quantify per day. Most of the blogging work is done over the weekends: photography, writing, reading. In the course of the week, I just do pushing on social media (takes a few minutes of my day). 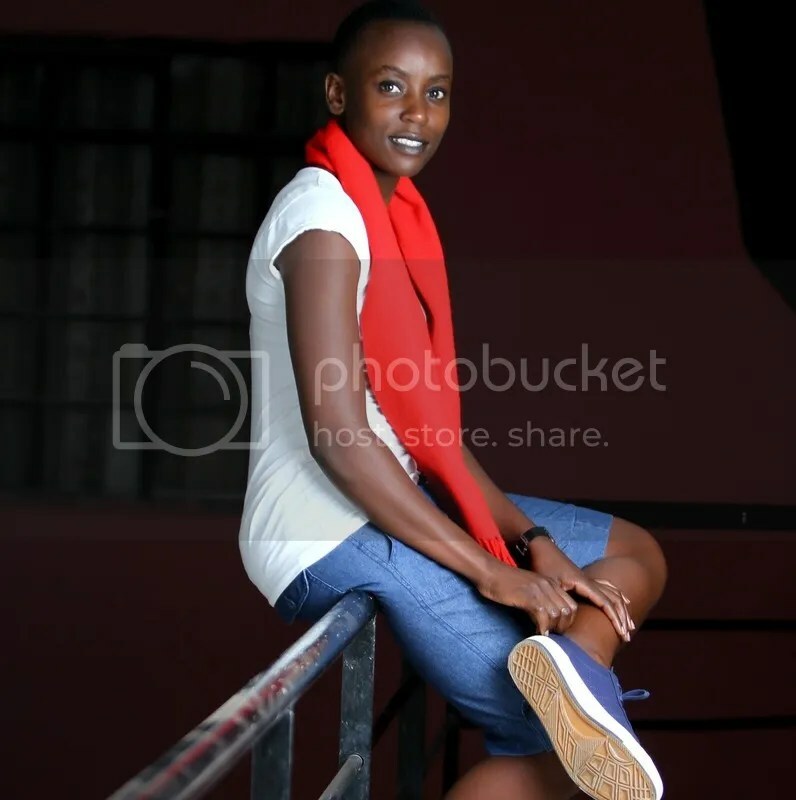 She’s A Tomboy: I heavily push my work through social media, besides that, I follow and comment on other bloggers work and most of them return the favour. She’s A Tomboy: The tomboy fashion. I think it’s a field that has not been much explored in the country. The 411…: On your blog, is there a post that has gotten the most powerful reaction from people? She’s A Tomboy: Yes! Yes! On That Break. A story about the loss of a pregnancy. The reactions and how other ladies who had been through similar experiences, were really powerful. Moments that make you realize that behind all the smiles, there are painful moments people have been through. She’s A Tomboy: Blogging is sharing pieces of you with the world. 1) Your favorite browser? Google Chrome. 3) Best thing about the Net? You get most if not all the information under the sun. 4) Worst thing about the Net? Can be quite addictive.